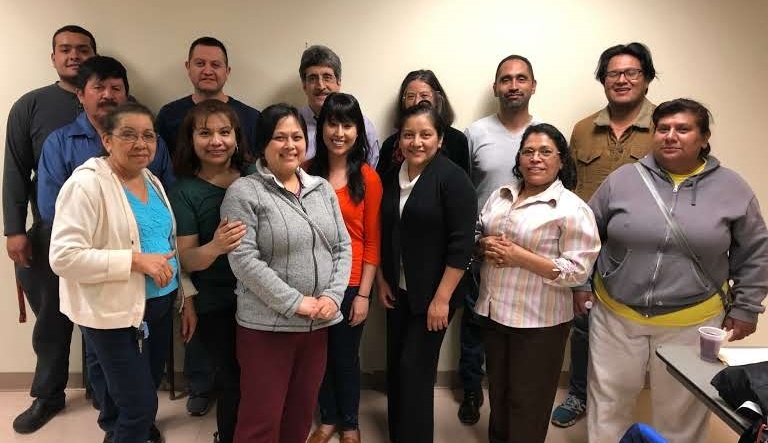 On April 1, Dr. Max Luna of the UVA Medical Faculty and Dr. Janet Arras discussed cardiovascular health and cancer with leadership students attending the Sacred Heart (Richmond) Immigrant Center’s and Sin Barreras’ three-semester, 80-hour study program in Civics and Leadership Development. A wonderfully informative two hours. 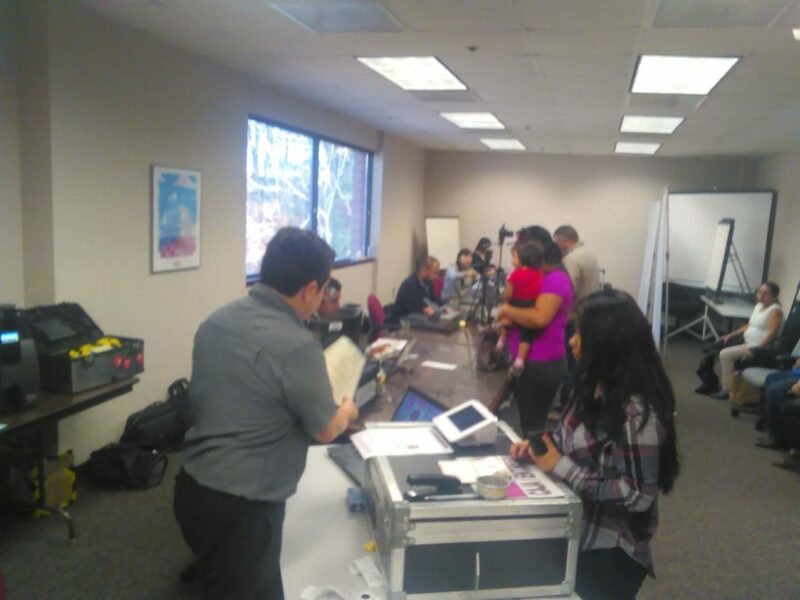 On March 30, 2019, Sin Barreras volunteers were pleased to participate in the launch of the Charlottesville Community I.D launch. (See descriptions elsewhere on this website.) 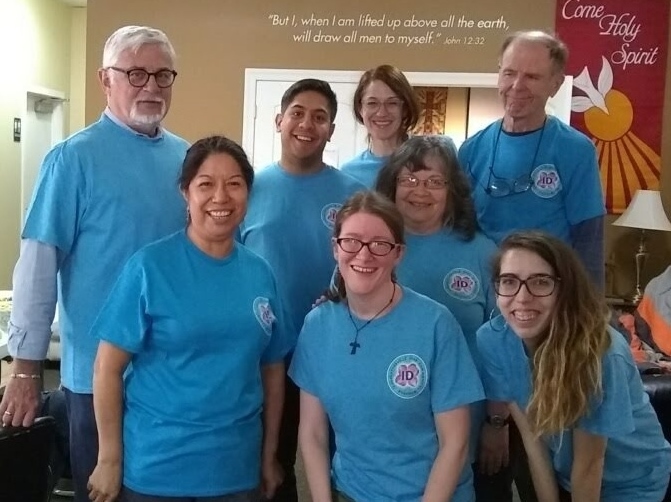 Eight members of the SB team participated in a volunteer effort of about a dozen-and-a-half citizens committed to promoting the culture of a welcoming city and community I.D.s for all. 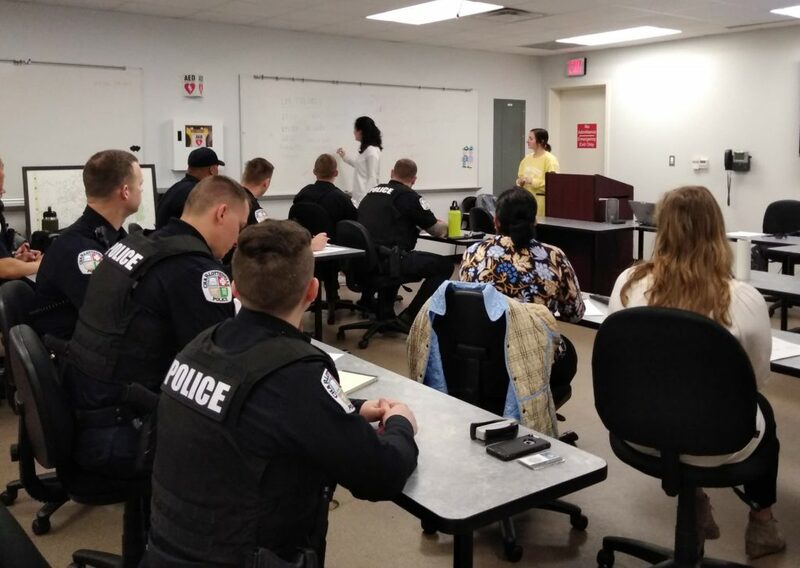 Sin Barreras was pleased to be able to respond to a request from Police Chief Brackney to provide some Spanish language training to selected members of the Charlottesville City Police. Two Sin Barreras volunteers are offering this training on a pilot basis to see how well it work. Stay tuned!